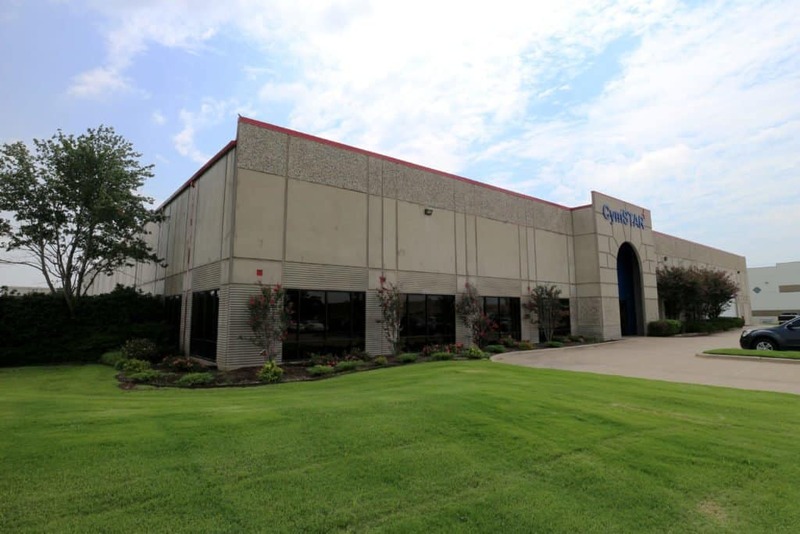 CymSTAR LLC and CymSTAR Services LLC share the same management and engineering core team of experienced professionals with over 20 years in the Training and Simulation industry. Together, we specialize in all aspects of simulation and training for commercial and military flight, sea, and land‐borne simulator equipment. 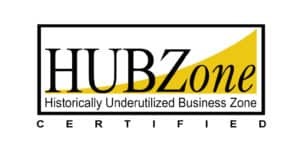 CymSTAR LLC is a HUBZone Certified and Service‐Disabled Veteran‐Owned Small Business (SDVOSB) established in 2003 to provide engineering and systems integration for developing new or modifying existing weapon systems for all branches of the United States military. 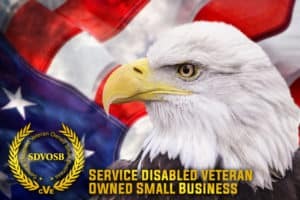 CymSTAR Services LLC is a Service‐Disabled Veteran‐Owned Small Business (SDVOSB) established in 2007 to provide competitive Contractor Logistics Services (CLS) and Training Systems Support Center (TSSC) management for Training Systems (TS) contracts. Since 2003, CymSTAR continues to achieve the highest customer satisfaction and expectations for a vigilant military… wary of threats, alert, and responsive. 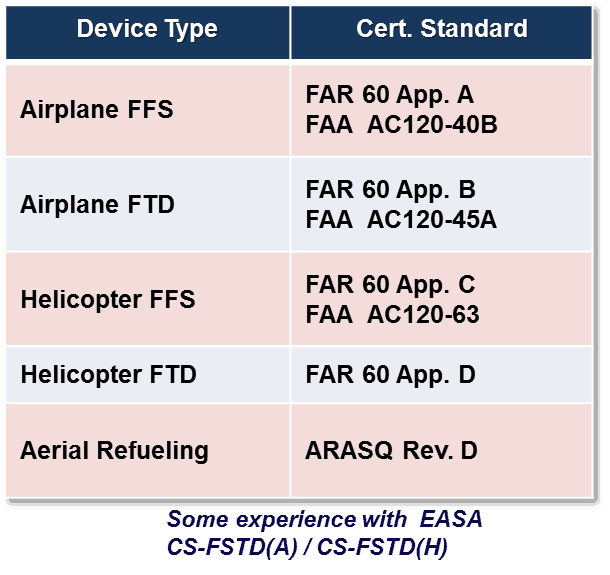 CymSTAR continues to maintain a keen awareness of emerging technologies and standards, developing fully compliant solutions for computer generated threats, Aerial Refueling Airplane Simulation Qualification (ARASQ), and Distributed Mission Operations (DMO). CymSTAR has a history of exceeding customer expectations. Since our inception in 2003 we have developed and delivered 800+ training device modifications or new training devices on 100+ military contracts, either early or meeting the contracted Ready For Training (RFT) date to include Simulation Certification (SIMCERT). Contracts included: C-5, A-10, KC-135, KC-10, F-16, and RC-135 training devices currently under the domains of USAF ATS contracts. CymSTAR is currently performing modifications to existing tactical trainers, as well as build-to-print productions, for the US Army. Additionally, we have performed three Maintenance Trainer Modifications and developed one live fire Machine Gun system for the USMC. Nearly all these programs were awarded as Firm-Fixed Price contracts, and each was delivered on-schedule, without discrepancy. 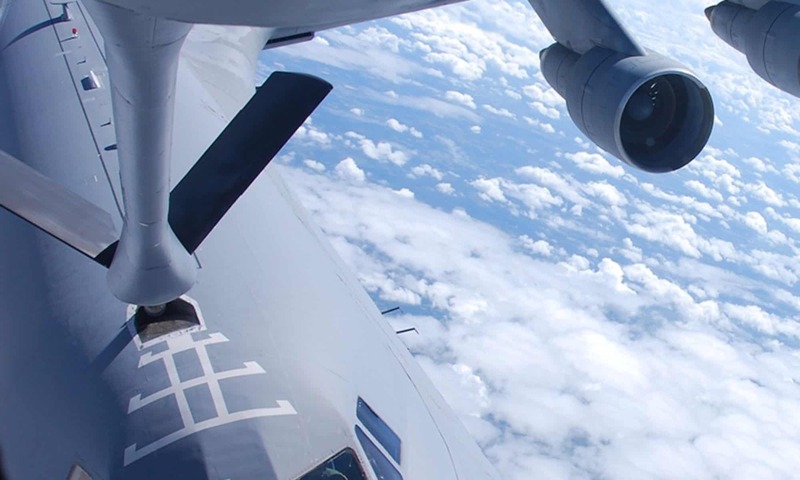 CymSTAR Services currently provides personnel and support for the USAF C-5 and C-130J Maintenance and Aircrew Training System (MATS) operations, maintenance and sustainment efforts, as well as personnel in support of the US Army Warfighter FOCUS program. CymSTAR is self-sufficient, performing all its own program management, engineering, integration, and testing. CymSTAR’s vast experience in simulator modifications enables it to identify technical risks early in programs, and CymSTAR’s primary mitigation approach is to develop rapid prototypes for all high risk items early in the program to verify initial design concepts and eliminate risk. This approach enables CymSTAR to be very cost effective at performing on time and within budget.